Get 5 Vivitar Noise Cancelling Earbuds for only $2.99 Shipped! 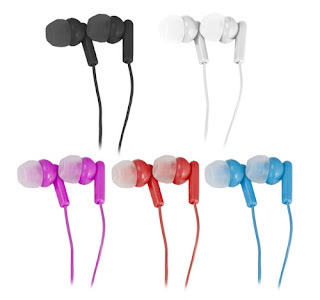 Head over to Ben's Outlet to score a 5-pack of Vivitar Noise Cancelling Earbud Headphones for only $2.99! This deal includes FREE shipping too! To get this price, use the code MARCHMADNESS at checkout.